I will create 25 PlusWeb2.0 Blogs using 25 most popular and high DA blogging websites like WordPress, blogger.com, tumblr.com, LiveJournal, Weebly.com and many more. I will scrape the article & spin. Again there will be anchor which is most natural, relevant and search Engine friendly. 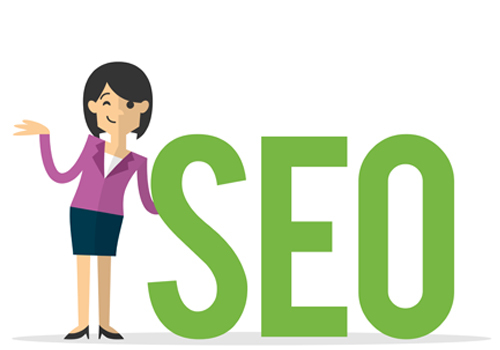 This service will help you to getting your site ranking top in Google. 7. 100% spunand human readable contents will be used. 8. New accountwill be generated using unique Mail accounts. 9. 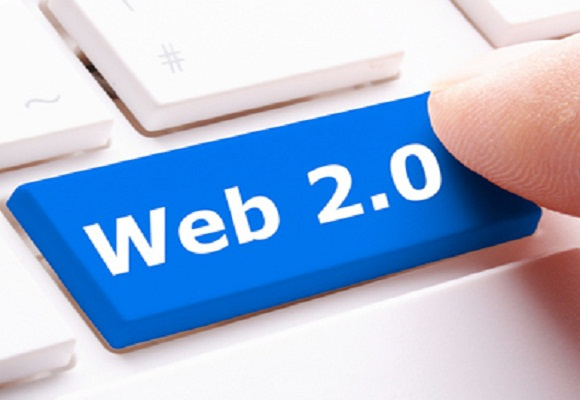 1 Uniquearticle per web 2.0 order. 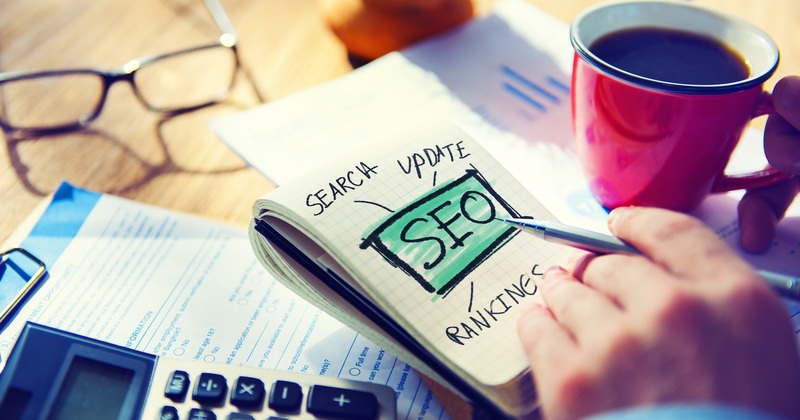 article will be targeted keyword you want to rank for. 10. GooglePenguin and panda safe, 1 Hyperlinks in each article point towards your main site. 12. REPORT inexcel format with all login information. Just to make sure we are clear: Domain Authority is the actual strength of the domain like WordPress.com. Page Authority is the calculation of strength for any page that is made on WordPress.com like http://myawesomewebsite.wordpress.com/ or http://myawesomewebsite.wordpress....ly-cool-keyword/. I will create 25 Authority Web2 Blog with image, Manual SEO Backlink is ranked 5 out of 5. Based on 70 user reviews.